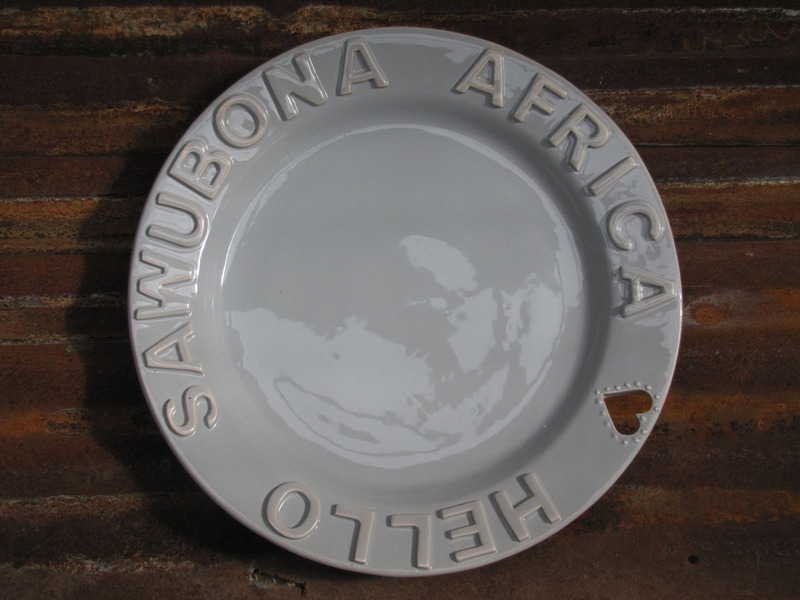 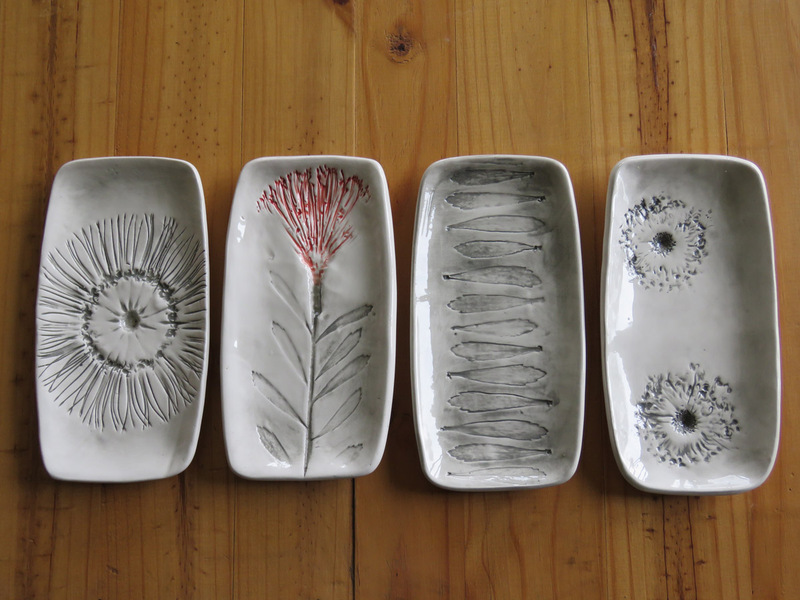 Handmade ceramic art from the midlands of KZN. Shipping can be arranged according to your needs. 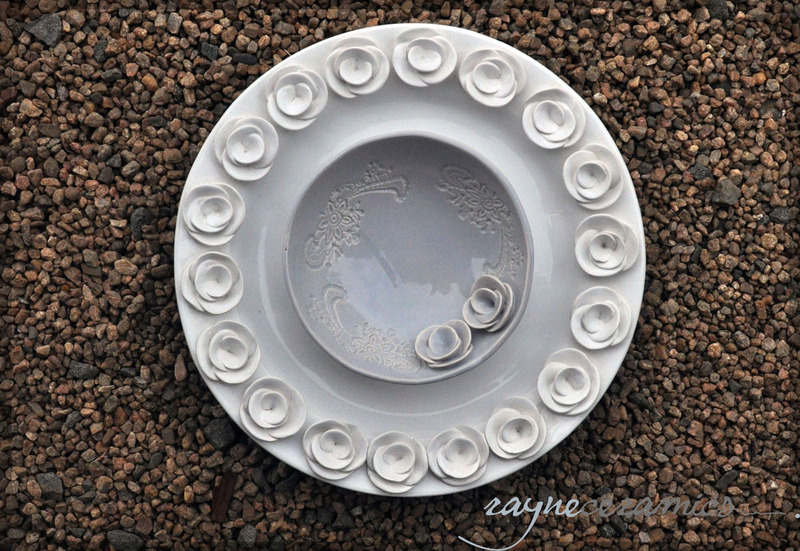 Rayne’s passion for her artwork shines out of every piece. 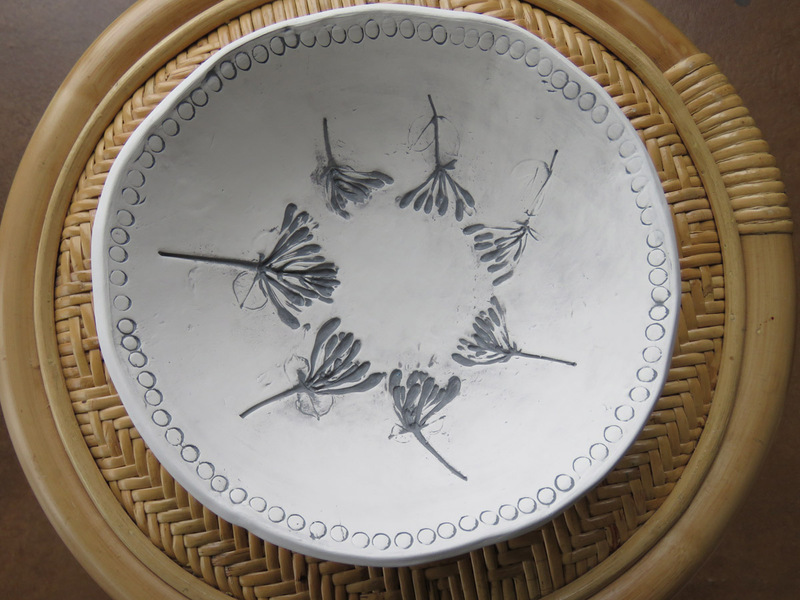 I have always been interested in art and craft and love to create. 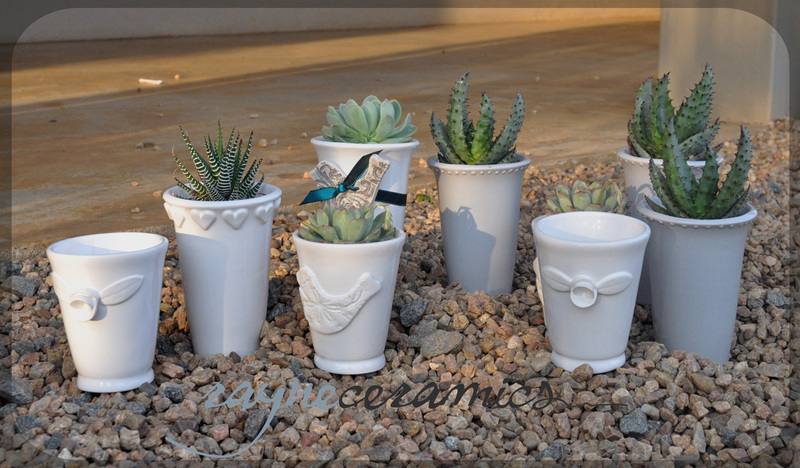 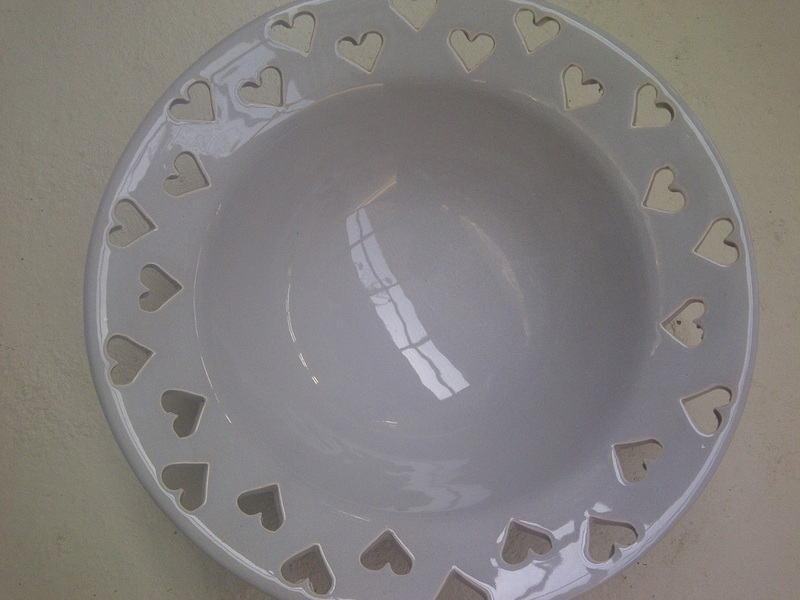 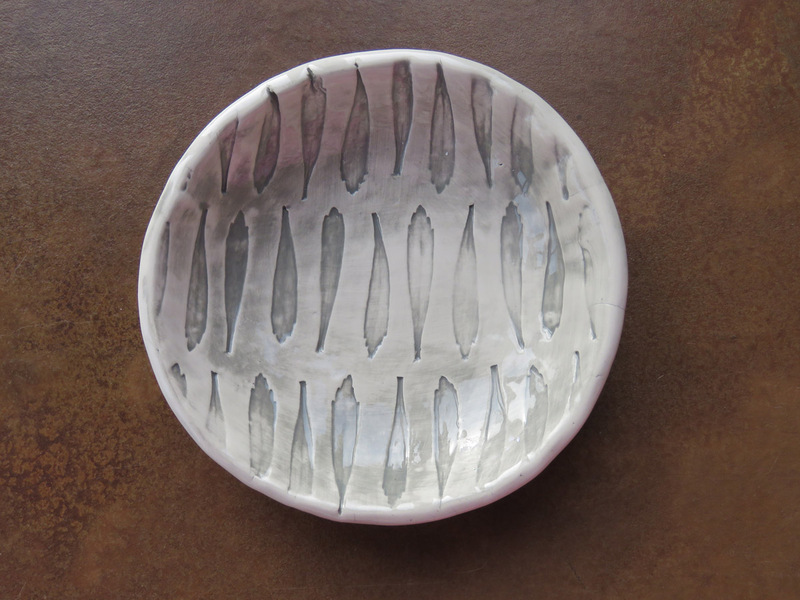 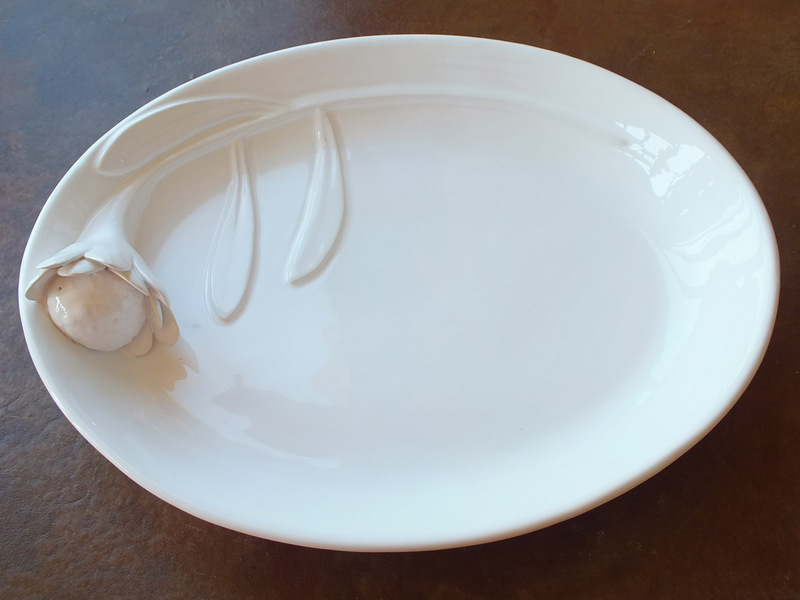 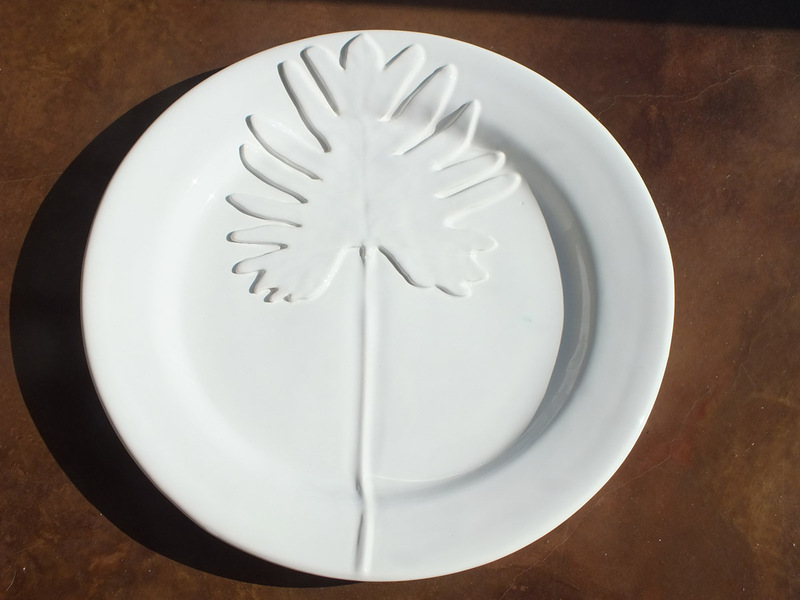 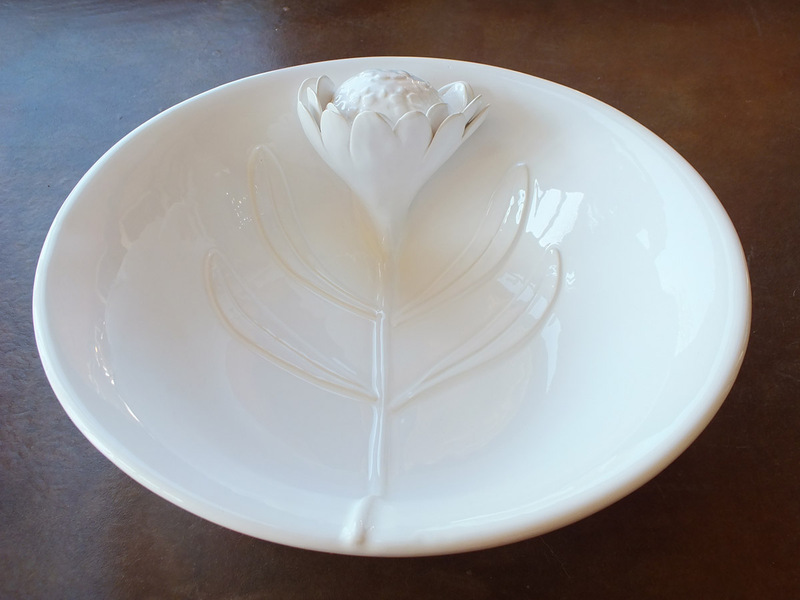 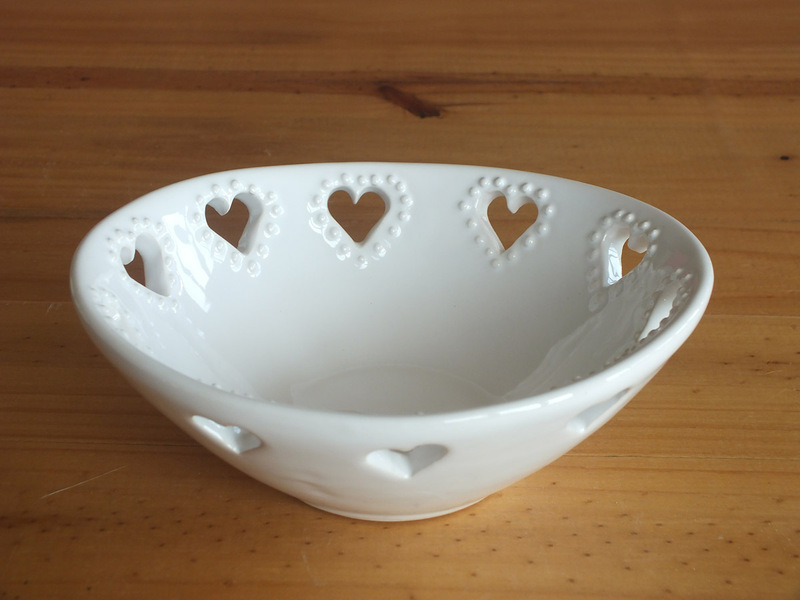 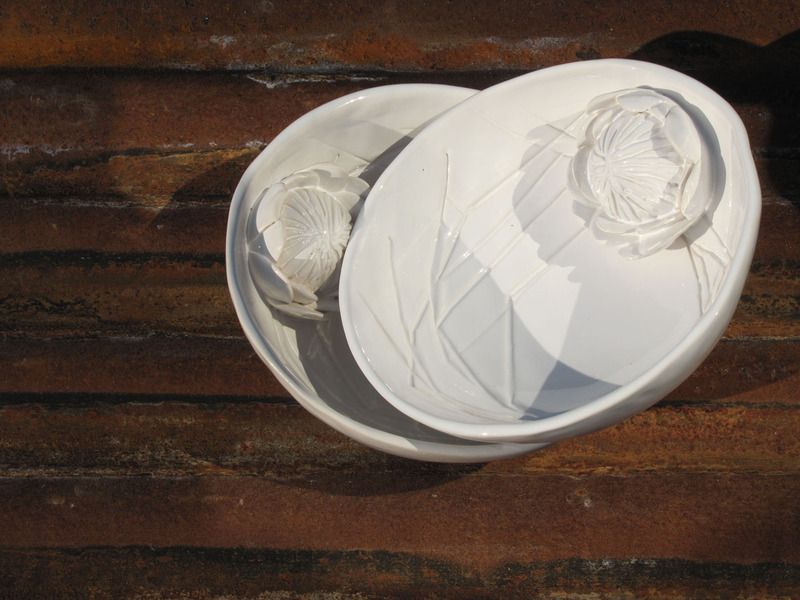 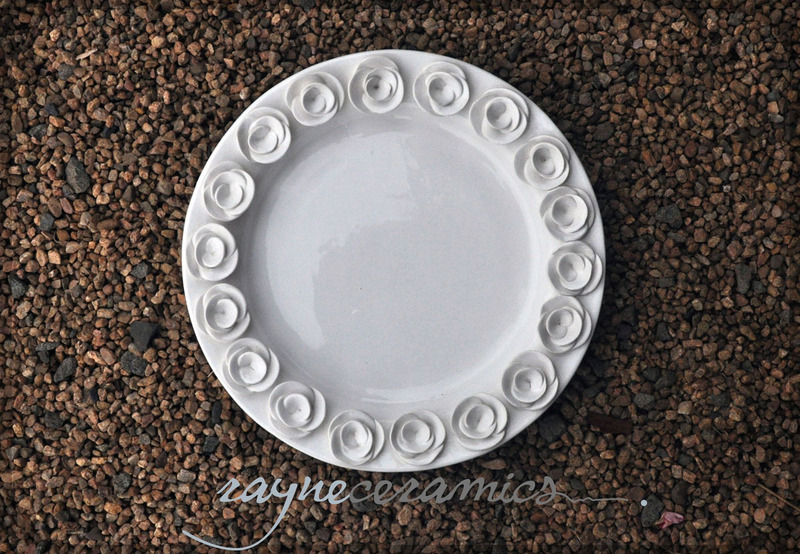 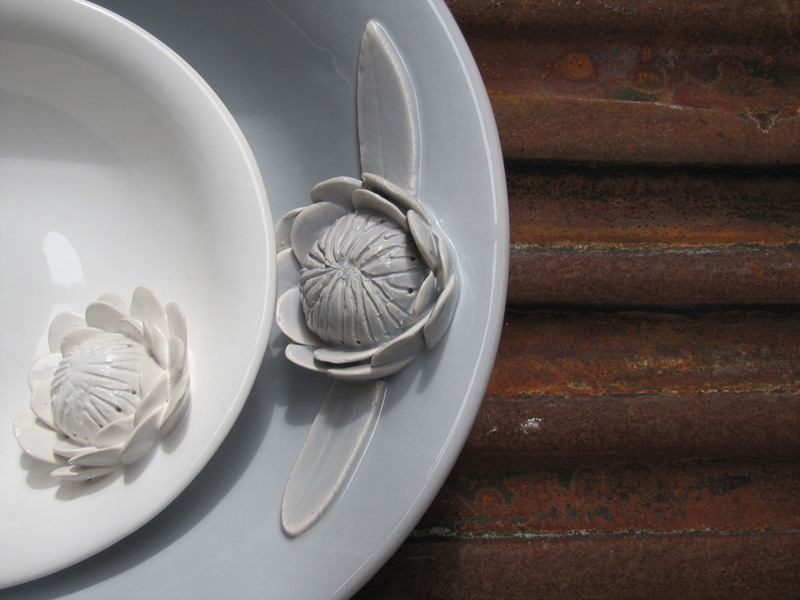 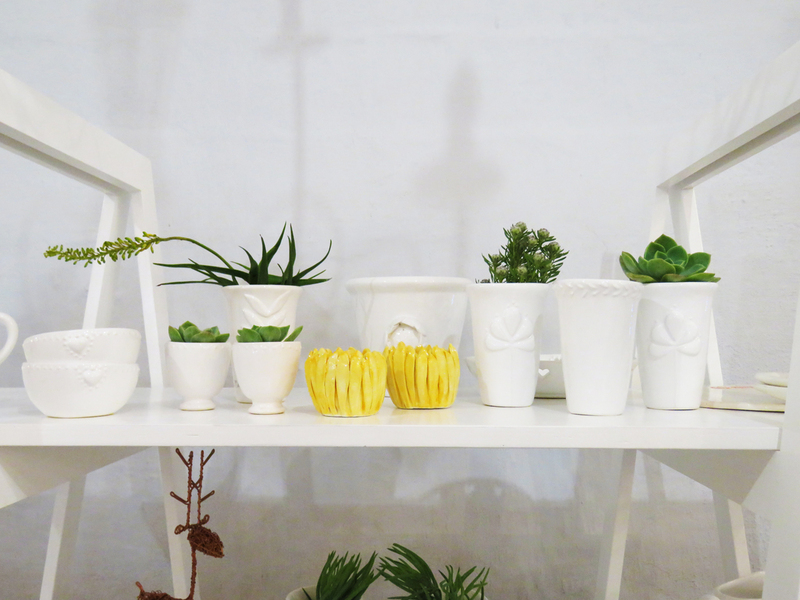 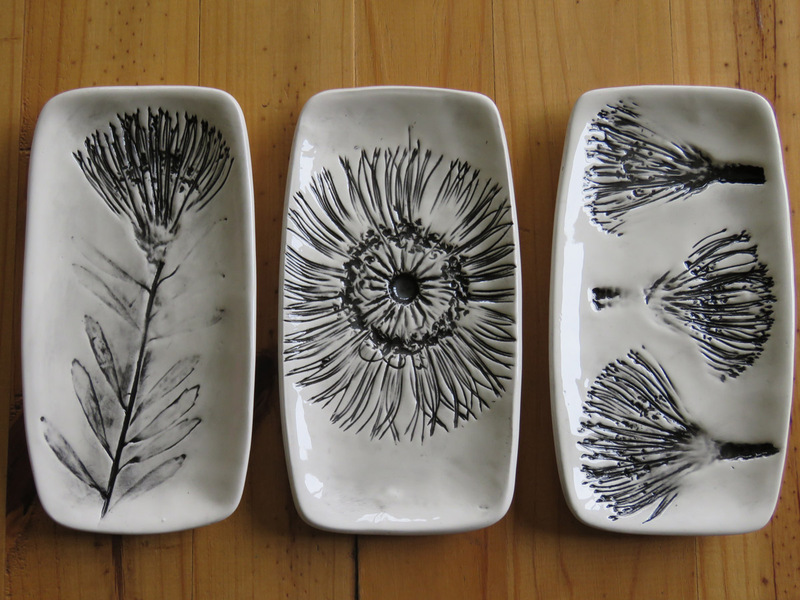 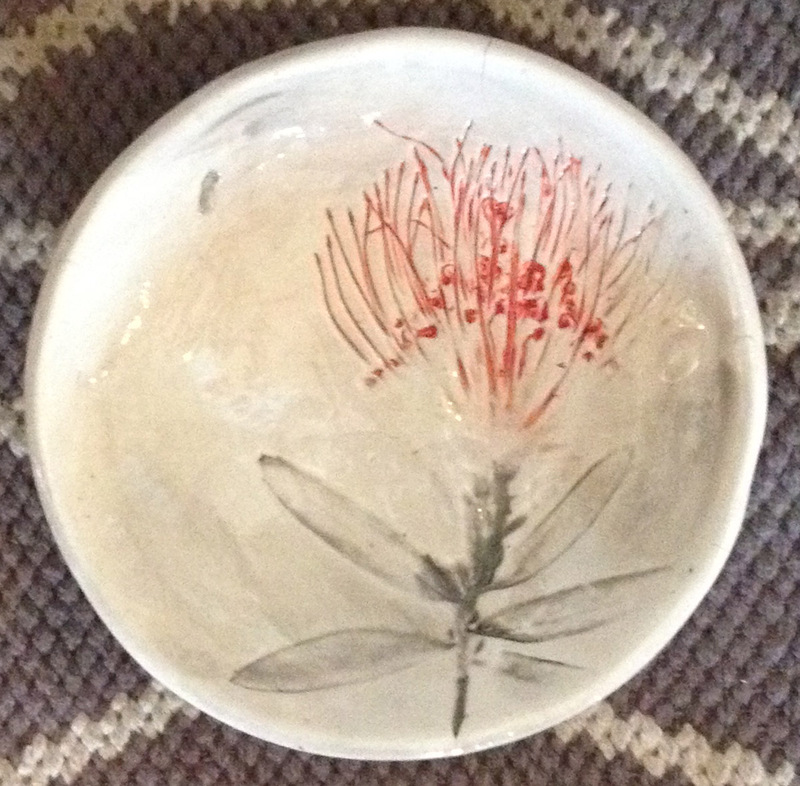 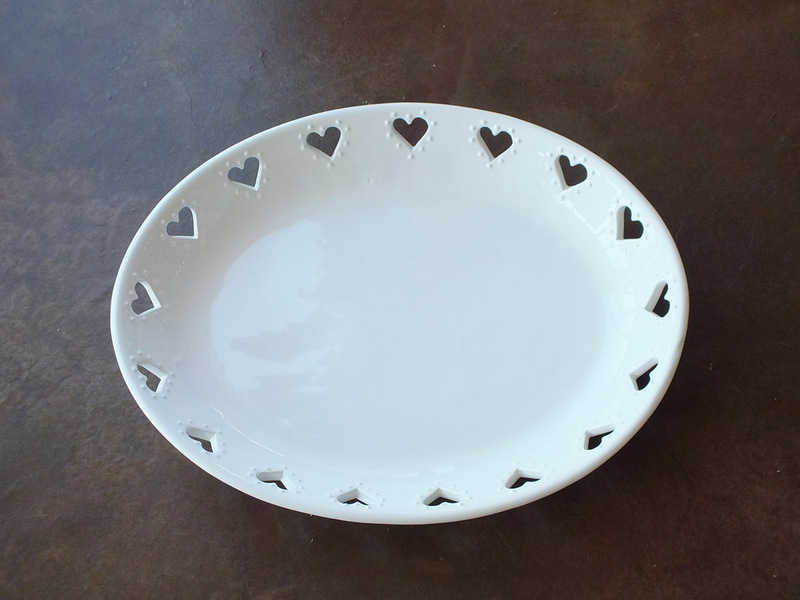 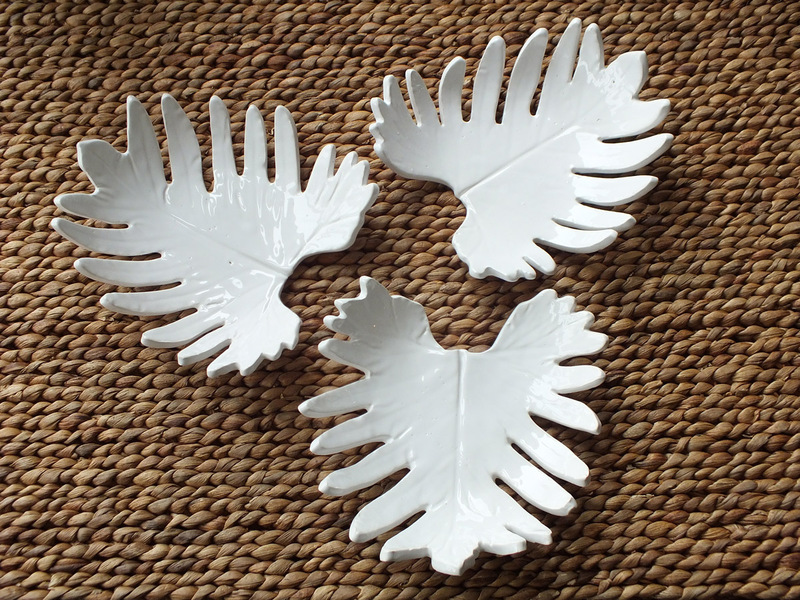 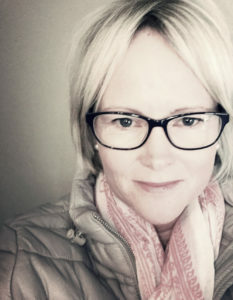 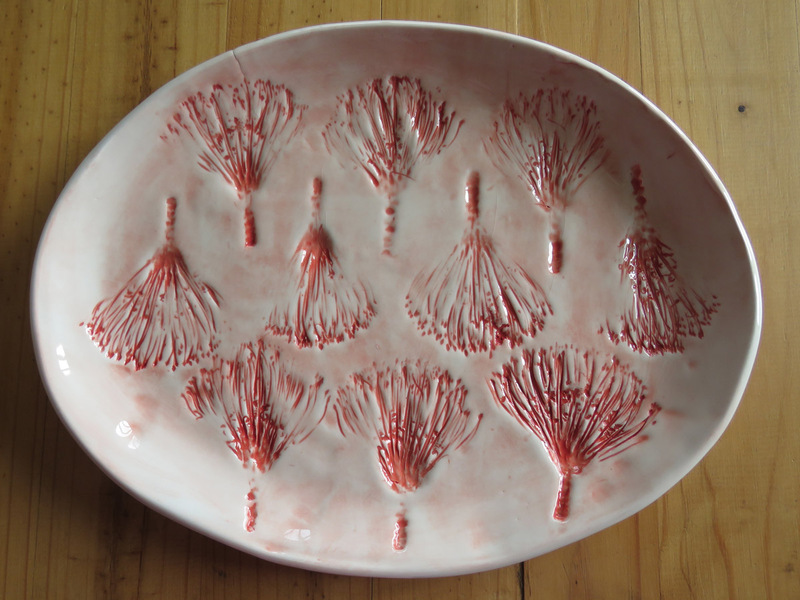 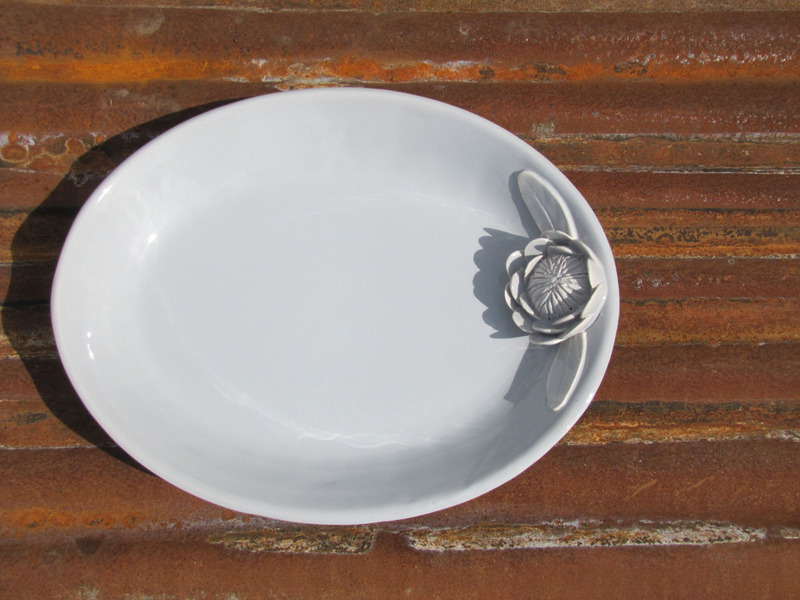 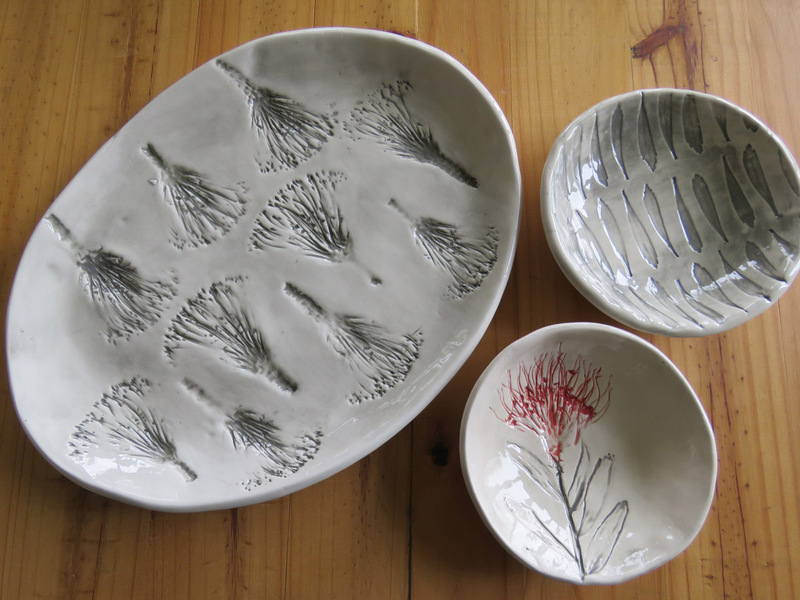 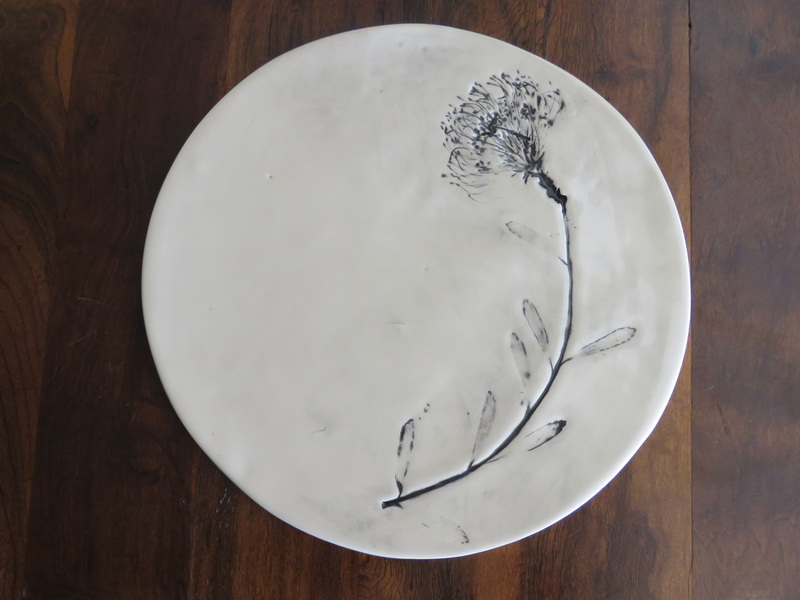 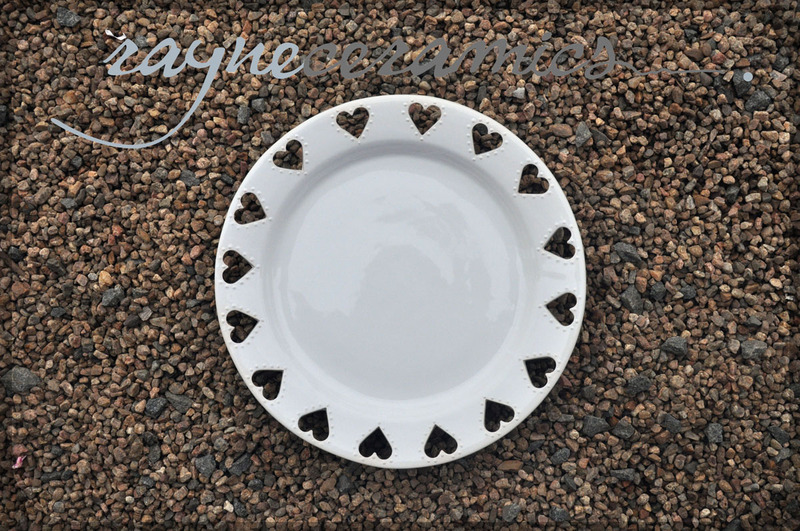 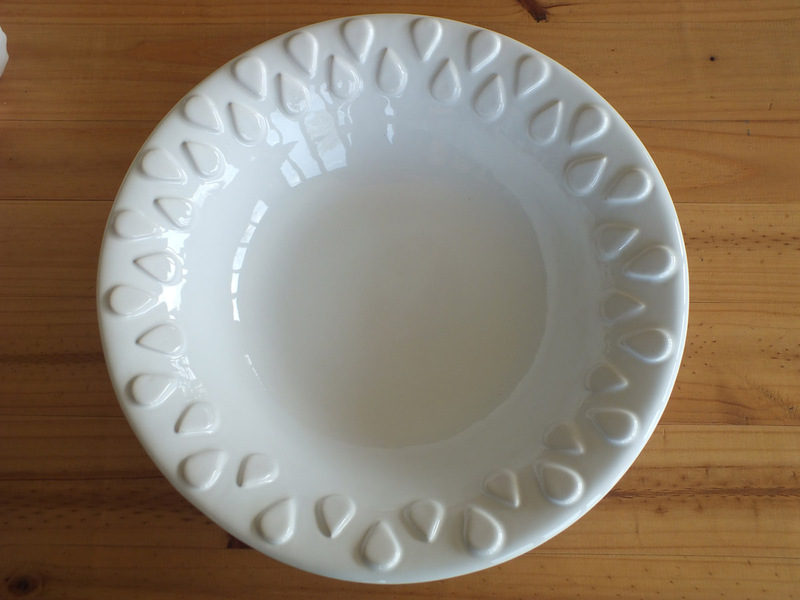 So, together with my love for anything botanical, Rayneceramics – Ceramic Art KZN was born. 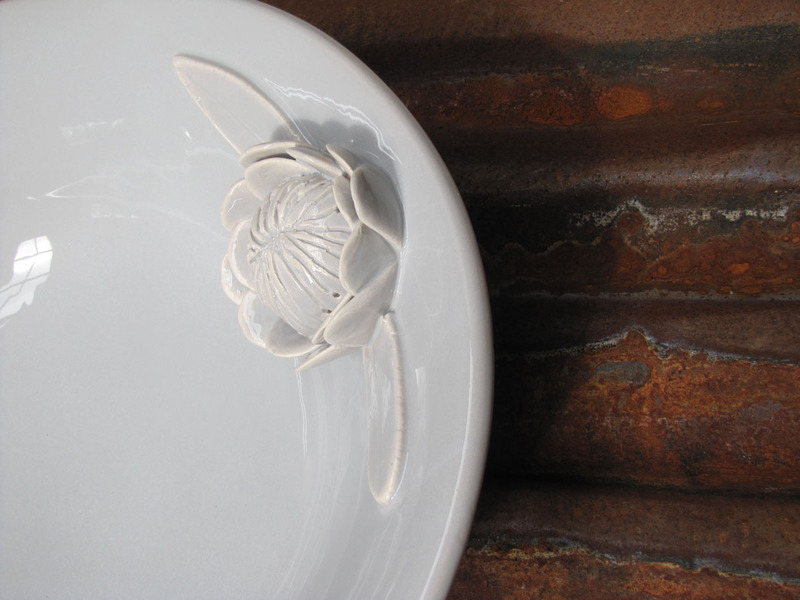 From small beginnings in 2008, we have become passionate about developing designs that are full of character and charm. 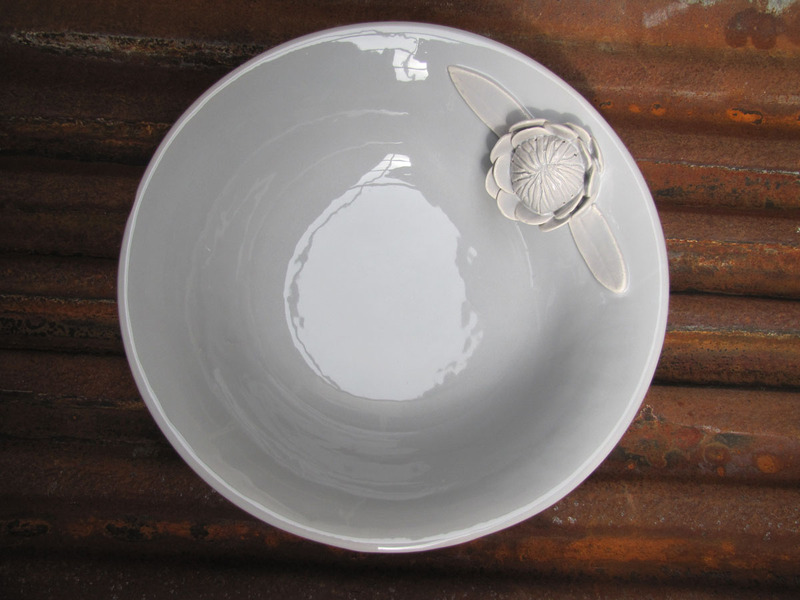 Designs that resonate with your soul. 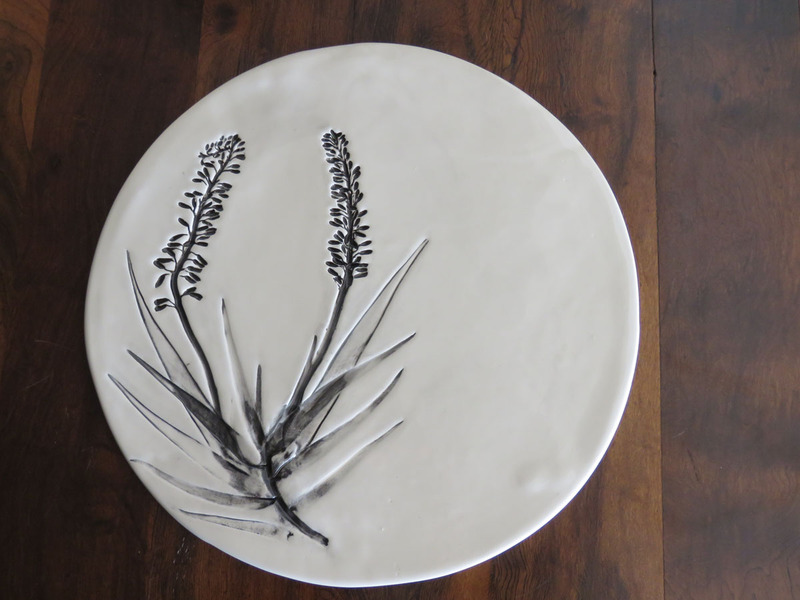 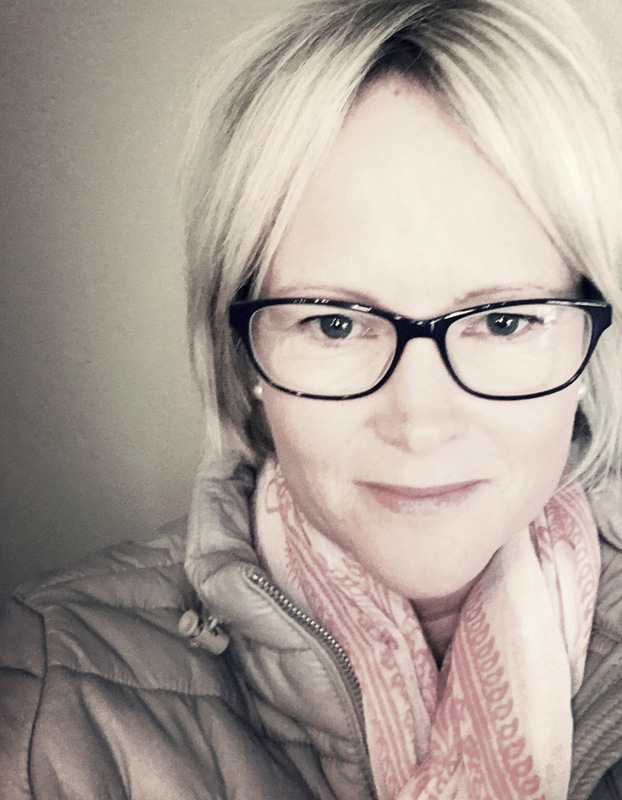 Inspired by our beautiful country, South Africa….. its grandeur, its flora, its people… I’ve tried to create a piece of it to share with your friends and family. 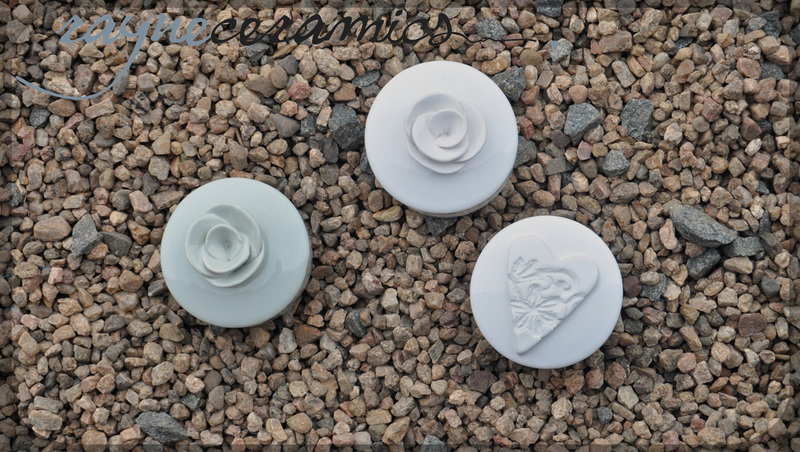 All products are individually handmade, so although designs may be similar, no two items will be identical. 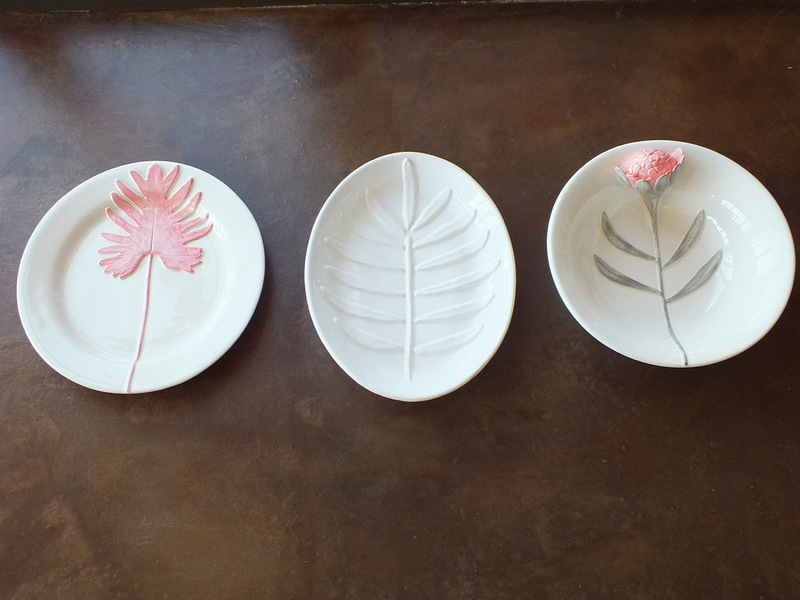 The designs range from Afro-centric pieces to contemporary, botanical and romantic items and are definitely created for the love of beautiful things. 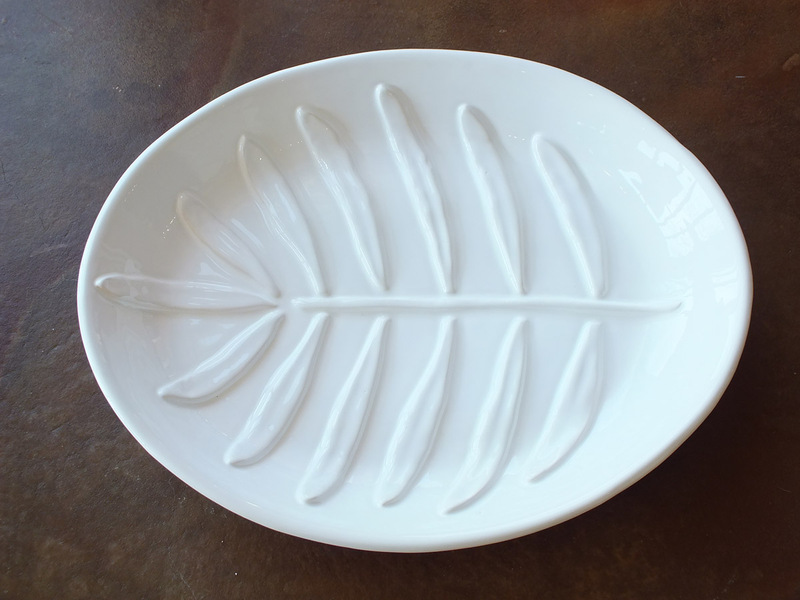 Plants growing on our farm are used in some of the designs so a few products are seasonal according to nature, making them more unique and authentic as nature intended!